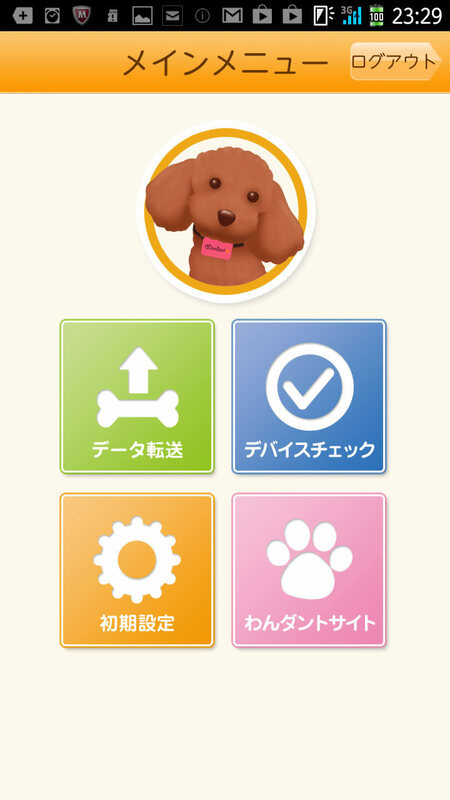 Japanese tech company Fujitsu is developing a dog pedometer and health tracker that beams your dog's status straight from their collar to your smartphone. This is the Wandant dog pedometer. 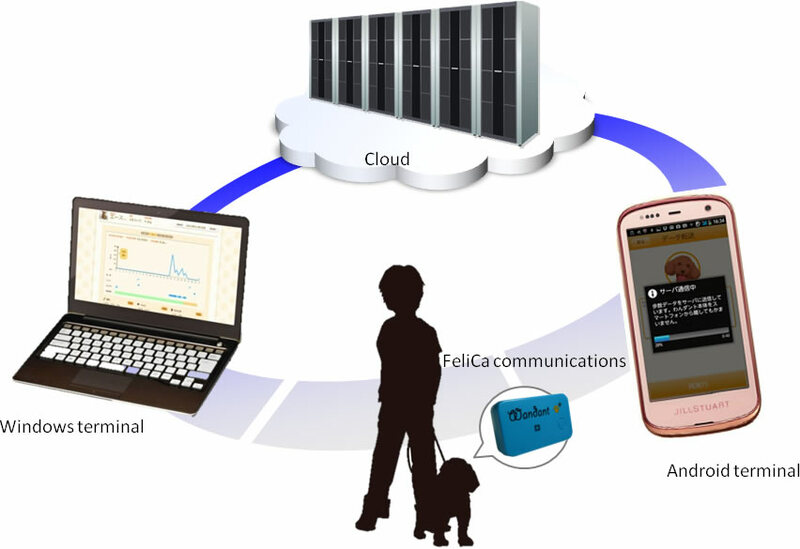 It's a cloud service that uploads your pooch's stats to a server. It has a location tracker for your dog and also monitors their health. 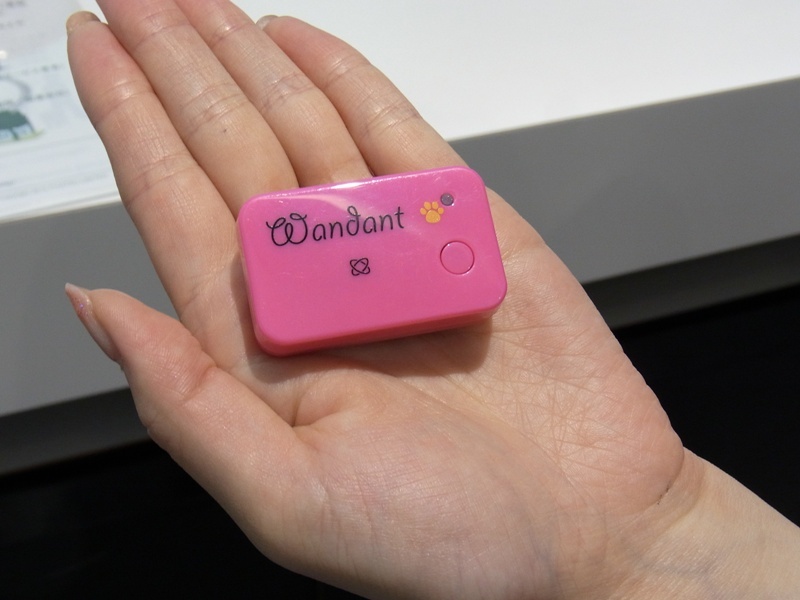 With Wandant, the same sensing technologies developed for use in mobile phones are incorporated into a tag worn on the dog's collar, which automatically measures and records(4) the number of steps taken, shivering motions, and temperature changes. 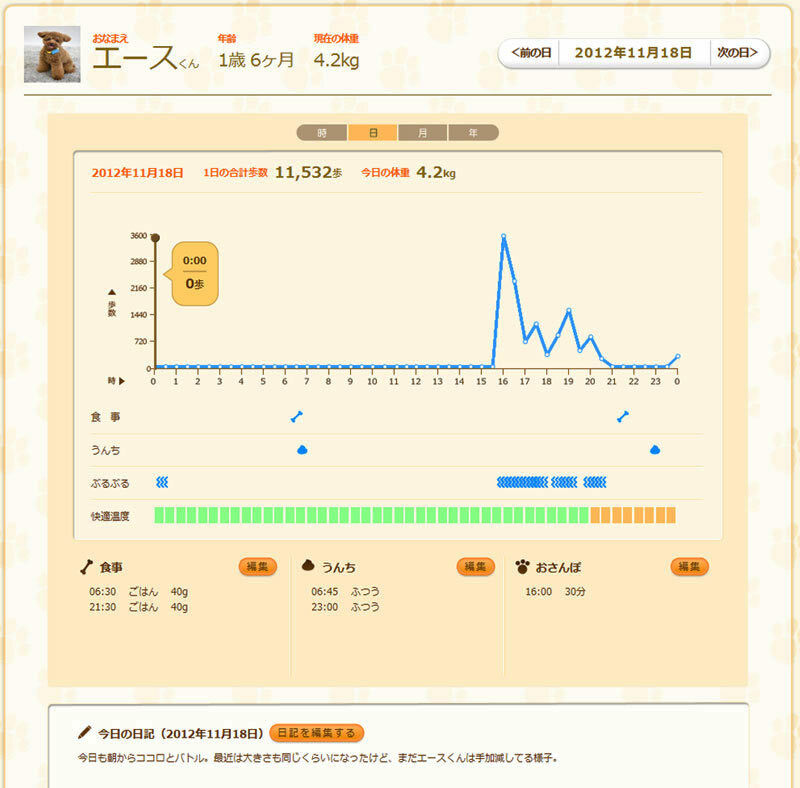 These data are collected in the cloud and presented as a graphic on a website that reports trends in the dog's activities that are easy to understand at a glance, facilitating management of the dog's health and preventing obesity. That's one sharp looking pup!